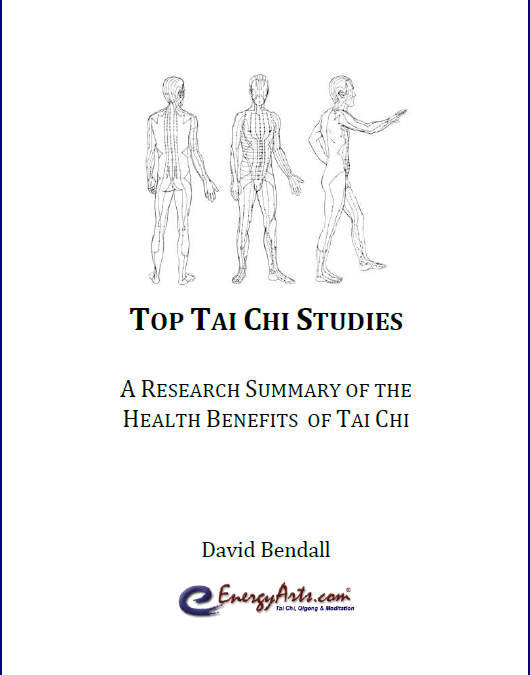 Please download a Free copy of our new report Top Tai Chi Studies: A Research Summary of the Health Benefits of Tai Chi that is part of the Tai Chi Mastery Program. 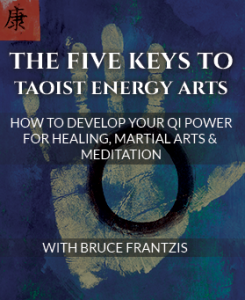 I want to make sure this report is available to everyone, regardless whether a member of the mastery program or not, because I believe this is important information that everyone should have about the scientific research that is confirming the health benefits of tai chi. 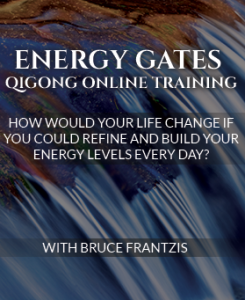 One of the main reasons why I teach tai chi is because I think for youth it is the ideal exercise to stay relaxed and for the aging is the perfect fitness form for health and healing. 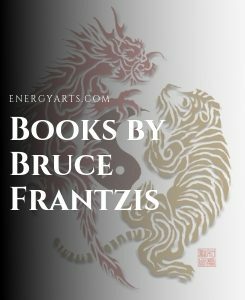 As I have mentioned in my videos and books, I have personally used tai chi many times to recover from major illnesses and injuries to my own body. I also want to recognize and give thanks to David Bendall who has been tracking for many years the research studies being done in the tai chi field. To download your report, just hover over and right-click link at the bottom of this page and select ‘save as’ to save a copy of the PDF to your computer. 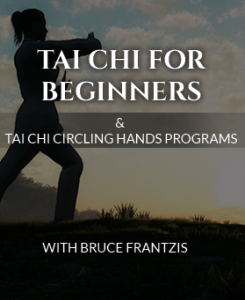 Please share this page with others and feel free to send this tai chi report to your friends if you think it will be useful to them.